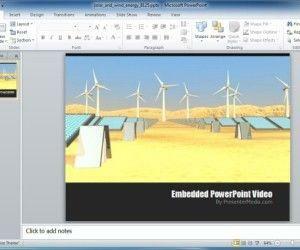 When making a PowerPoint Presentation, using novel ideas can help you create attention grabbing content. 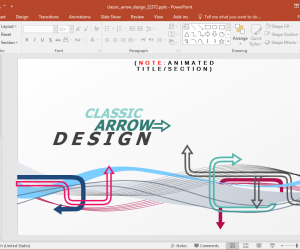 When creating business presentations, using Animated PowerPoint Templates can help you create interactive slides that can instantly grab the attention of the audience and keep their interest alive. 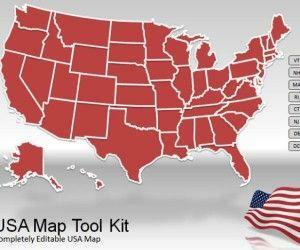 Presenter Media offers many such templates, such as the Construction Area Toolkit. 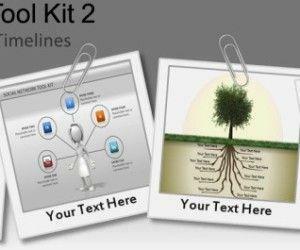 This animated construction PowerPoint template is available for PowerPoint and Keynote for making presentations on PC, Mac or iPad. 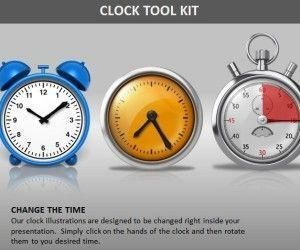 This template comes with many sample slides that contain fully customizable animations and clipart. 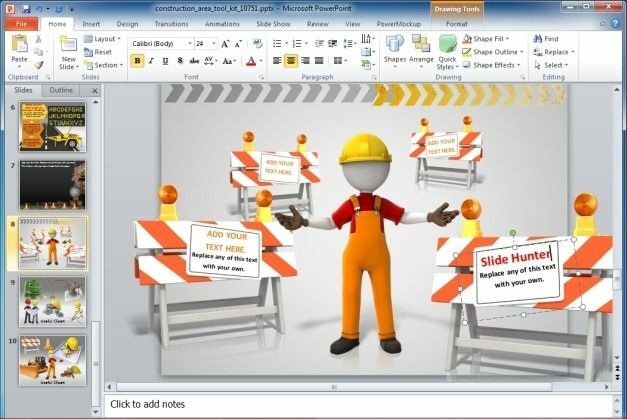 You can edit the items in these sample slides to make Construction Themed PowerPoint Presentations. For example, you can use this template to create a timeline presentation for showing the estimated time for the completion of a project, present website or web app development ideas and the like. 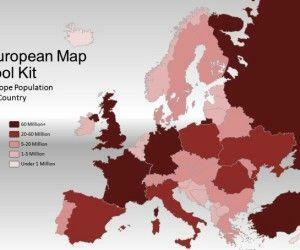 The graphics in the sample slides have been made generic enough to be molded according to any type of content and you can also add your own text, images and animations. 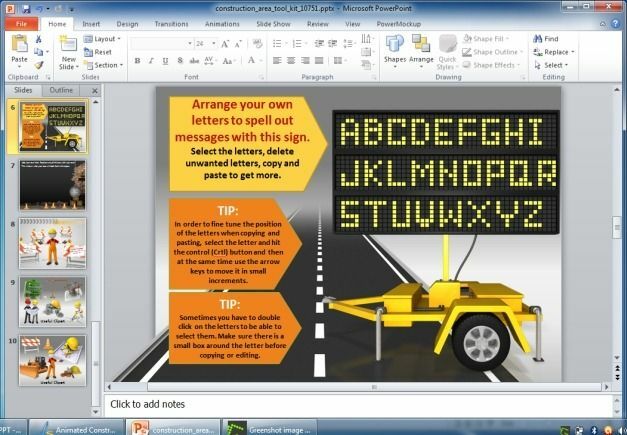 If you are not in the mood for spending a lot of time on your presentation, you can simply edit out the slides to add your text and you are good to go. The default animations slide in to view when the presentation is played in slideshow mode, these animations can be used with your custom text to make your presentation more engaging, with generic graphics that will assimilate with your added content (no matter how big or small). 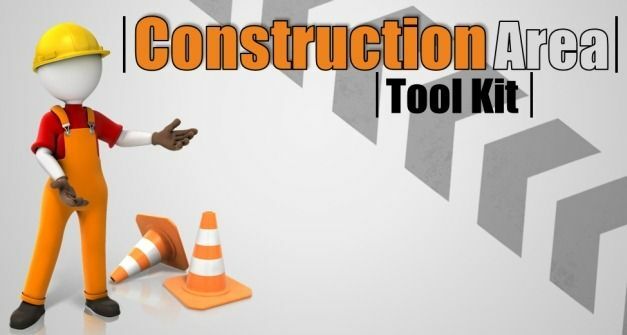 This construction template also comes with two slides containing many construction themed clipart. 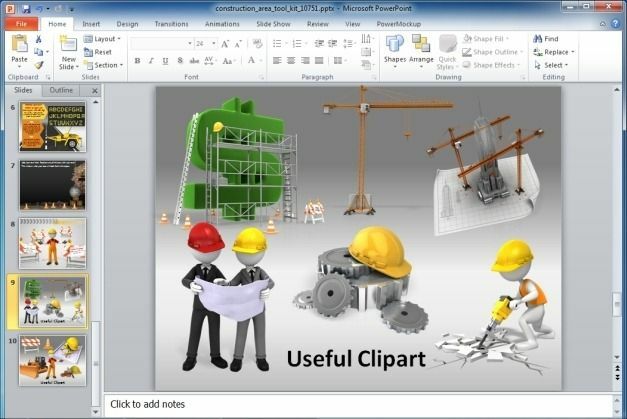 You can move this clipart to to other slides and also change their size and color to suit your needs.